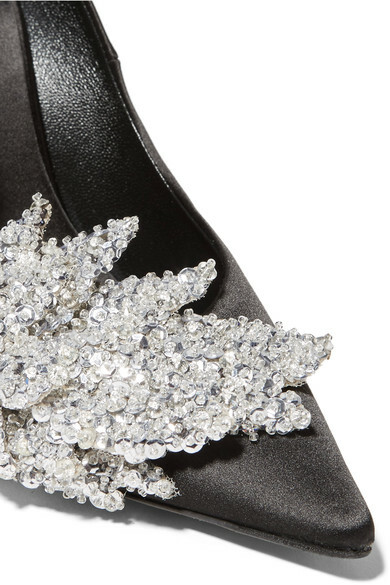 Glowy: Shoe Of The Day: Balenciaga Sequin-embellished satin pumps. 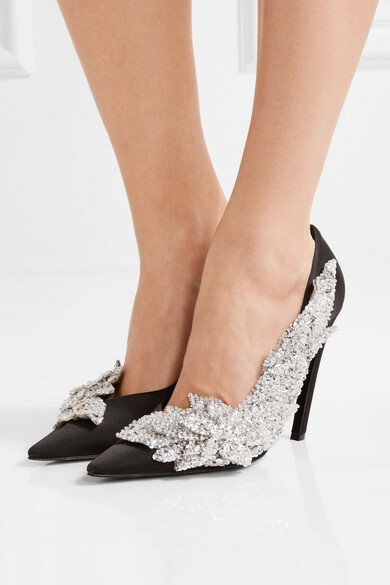 Shoe Of The Day: Balenciaga Sequin-embellished satin pumps. Our shoe of the day is the Balenciaga Sequin-embellished satin pumps. The Balenciaga's glamorous pumps was first spotted on the label's Fall '16 runway. 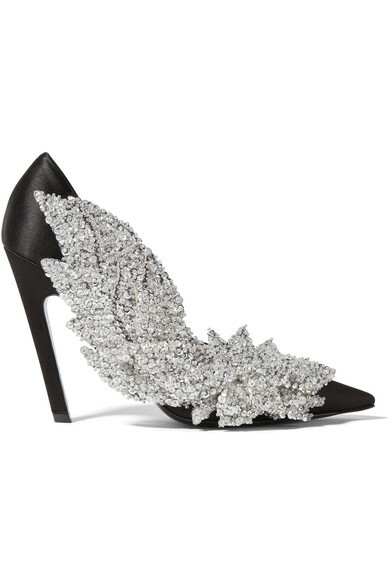 Crafted from black satin, this pair is adorned with glittering silver sequins and finished with a slanted stiletto heel - a collection signature. Capture the show styling and pair yours with tailored pants. I love details in shoes and i think that's why those who buy strictly designer shoes, don't mind doing so cos if not all the time, but most time they get the value of their money. So shoes like this Balenciaga pumps will make you feel good that you invested well. 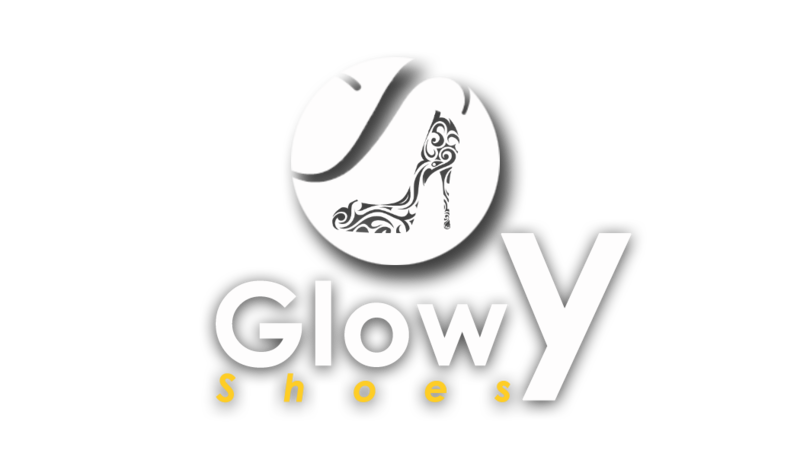 Related: Glowyshoes online store is opened. The two major conspicious detail about this shoe, is the slant heel and the bold embellishment by the side of the shoe. 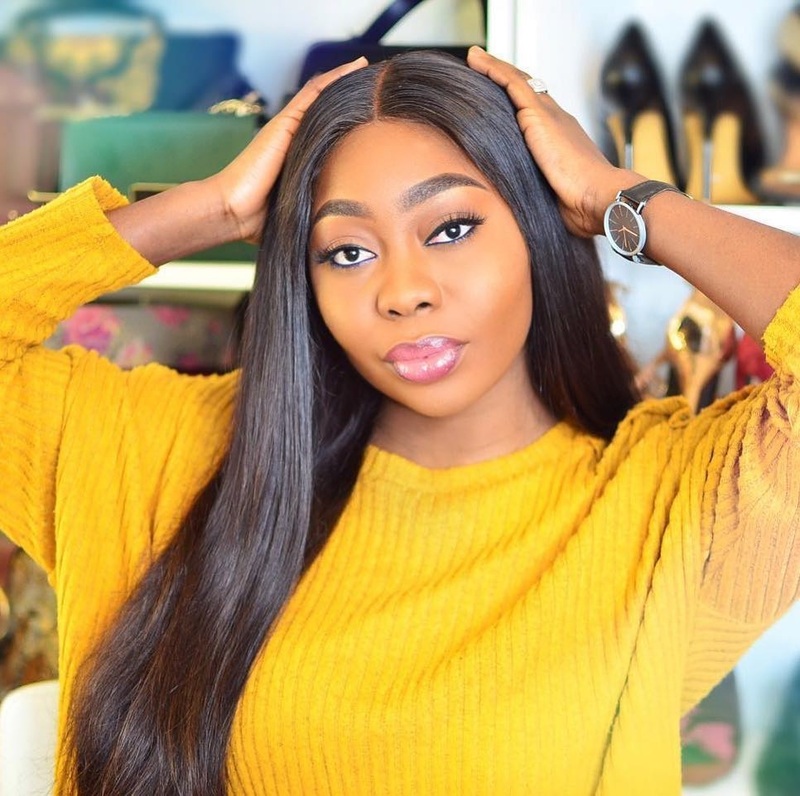 Waling on slaanted heels shouldn't be a problem that is if you used to heels of verious height or if the shoe is well balanced. I would prefer styling this shoe with either a midi skater skirt or a LBD. Great shoes for those that don't mind. For me it's too busy. Yea i totally agree with you.. Assuming the embellishment was alittle bit smaller, then it will make total sense. I saw these kind of shoes in my dream. Lol. They are nice. The embellishment is what set them apart from other designs. Plz Glowy wz wrong? Can't comment.